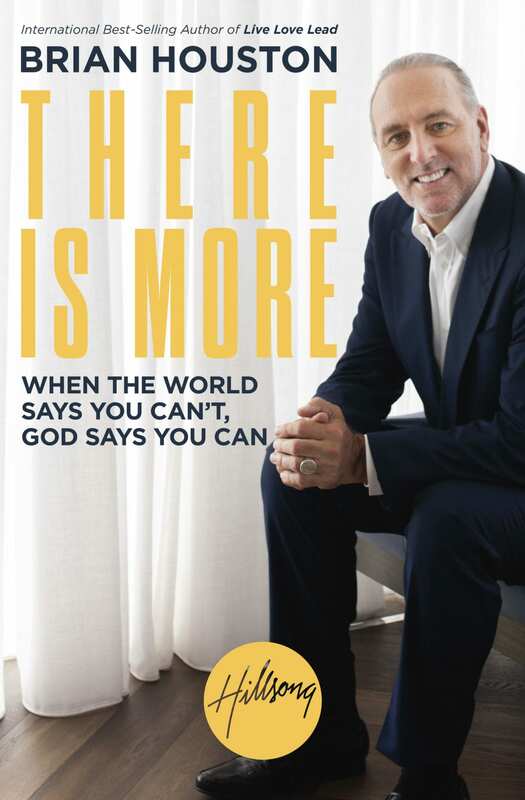 WHO: Brian Houston, founder and global senior pastor of Hillsong Church. THE BIG IDEA:We were born for a purpose bigger than we can envision, but to accomplish this, we need God. The “more” we are looking for in life doesn’t come from more stuff, more money, or more prestige—it comes through learning about God and seeking his plan for our lives. The book opens by asking what our dreams are and explaining God’s dreams for us are much bigger. This leads to a discussion of who God is, what we are required to do and how his perfect love is what should lead us. Brian concludes by encouraging us to remember God’s character, grace and everlasting love and to live with expectancy for what he will do now and in the future.